Is my ear problem related to my age? Q. A friend and I both recently had ear blockages caused by impacted earwax. Is this something that becomes more common with age, or is it just a coincidence? A. It's not just a coincidence. Earwax blockages definitely increase with age. While blockages affect only 5% of healthy adults, they occur more often in older people, with 57% of nursing home residents experiencing this problem, according to the American Academy of Family Physicians. As people age, changes to the glands inside the ear cause your earwax, also known as cerumen, to become drier, which makes it harder for your ears to clean themselves as effectively as they used to. This, in turn, makes it more likely that wax will build up inside the ear canal and form a blockage. 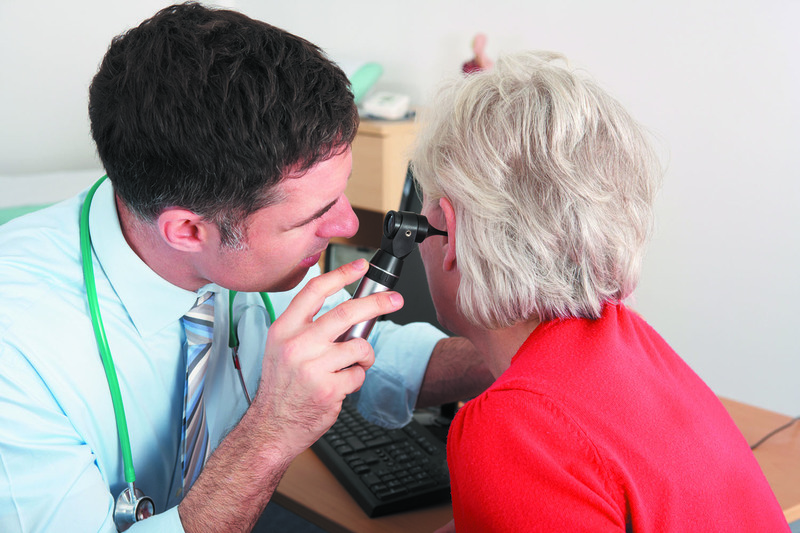 Blockages can be painful or cause a feeling of fullness in your ear as well as itching, discharge, or hearing loss. Some people may attempt to prevent these blockages by cleaning their ears regularly using a cotton swab or other tool. But this can actually do more harm than good, causing an impaction by compressing the wax deeper into the ear. If you suspect you have a blockage, pay a visit to your doctor to have it addressed. This is definitely not a do-it-yourself project, because you may inadvertently damage your ear if you attempt to remove the wax on your own.